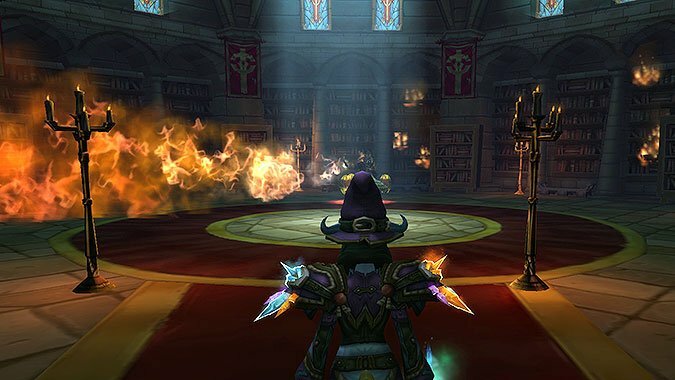 The Queue: Which came first, the warlock or the mage? 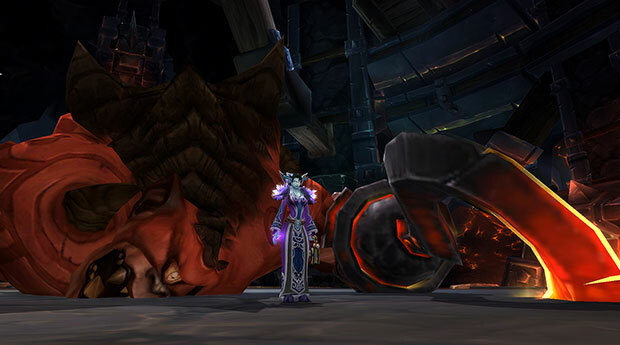 This one’s never going to be solved, because we know that Doomguards were created by the Titans to hunt down those that engaged in sacrificial magics, implying that there were Warlocks before the fall of Sargeras. 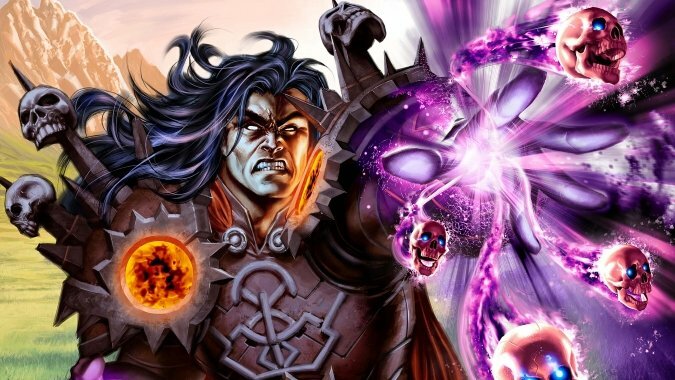 We know that the most famous Warlocks, Archimonde and Kil’jaeden, were Mages on Argus before Sargeras came and converted to Warlock magic as a result, and that the modern Warlock tradition derives from their teachings, so even former Orc Shamans who became Warlocks learned from Kil’jaeden’s teaching of Gul’dan and thus learned from a former Mage. In the end, all we can do is go on with The Queue. 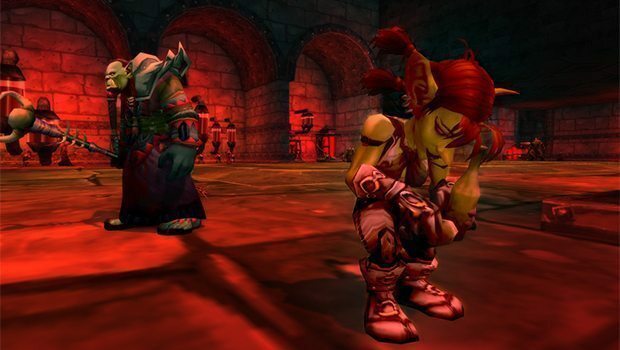 World of Warcraft has been around a long time now. 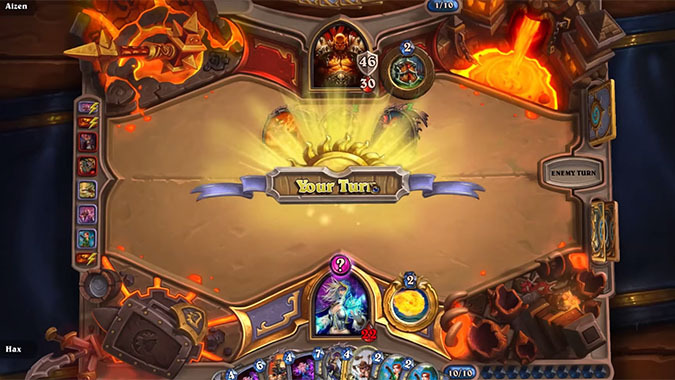 While it might not be as epic as the world's longest Hearthstone turn, it's still impressive for a Hearthstone play like this to be pulled off in a ranked match. 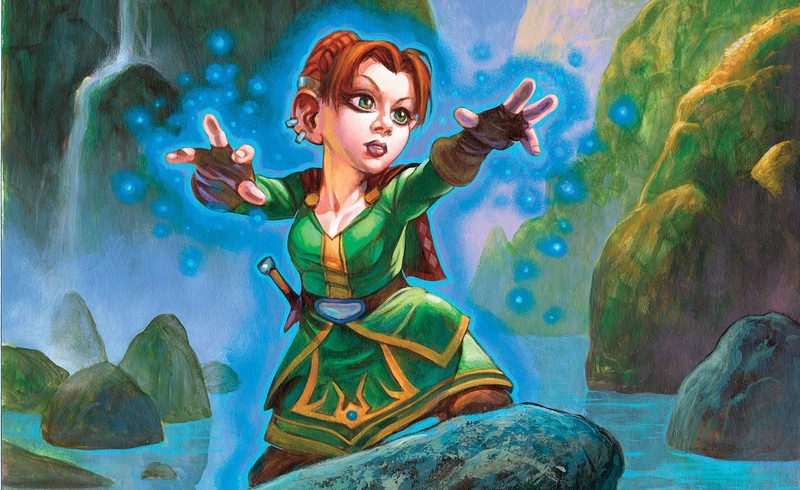 Patch 6.2 will be removing two utilities from hunters and mages: Aspect of the Fox and Amplify Magic. 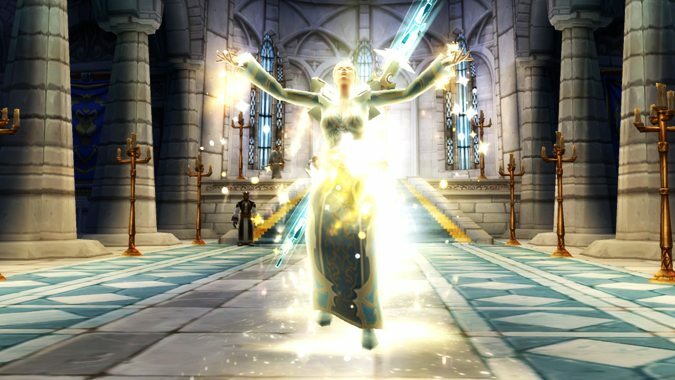 Welcome to this week’s Arcane Sanctum and happy Noblegarden! 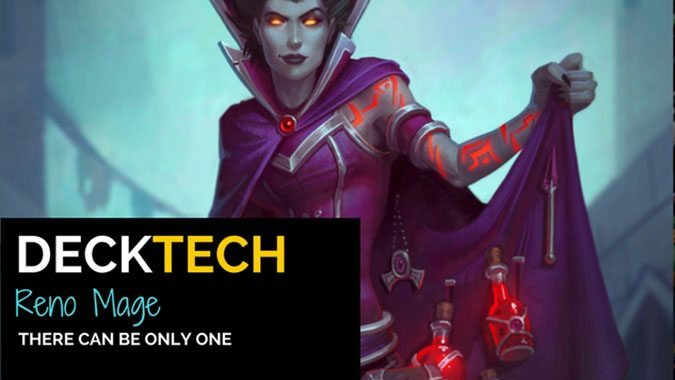 Have a seat, help yourself to some chocolate eggs while we take a look at some of the treats you can find in Blackrock Foundry along with how to cast your way to victory. 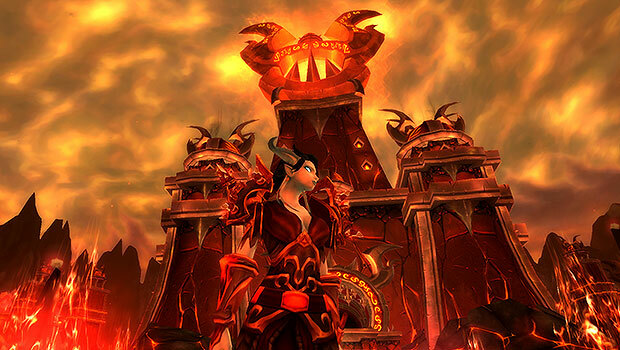 Another week, another Blackrock Mountain reveal for the masses!